If you’re unable to get to the school shop, we have a super efficient click and collect system. Orders can be emailed and they’re delivered directly to your child’s peg. Email orders received before 9.30am on a shop opening day will be delivered the same day. Email: uniform@copthill.com. Items can be left at the school office. We have a well stocked second hand uniform section within the shop. 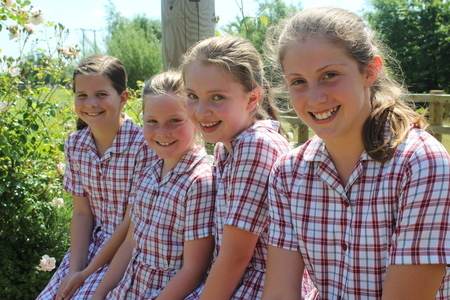 Year group uniform and stationery requirements are listed in year groups.